The life of a marketer is as difficult as the ringmaster. No matter how much training you give to your Lions, Bears or Elephants as a ringmaster. The event is always prone to accident. You can bet 100% safety for the positive outcome. Well, that’s how things often go in the marketing world. No matter how much preparation you do before the event, you can’t guarantee what will work for you and what not. Your best marketing campaigns, on which you can bet millions for the ultimate success result, can go downhill. Why? Because the market is dynamic and it keeps adjusting according to the users’ demand. What works when you were planning doesn’t mean that it will work during the time of execution. Things change and you have to reason the change. The change and failures are common to see and if you understand the nature of the marketing world, you know how unforeseen challenges can shackle your soundproof plan and leave you devastated. In the virtual world, you have merely few seconds to earn someone’s attention. So many options have deeply affected the human psychology and users keep switching from one website to another in search of great user experience and content. Well, you need to give them both simultaneously; otherwise, you will fail in the longer run, until and unless you don’t invest heavily in your product the way Apple, Inc. does. Apple’s website is a true mark of its product theme and you won’t find much content there; a clean and clutter-free website for users to find the specific information regarding products, because Google has every other information like to locate an Apple store nearby you. Apple maps can do that for you, either. 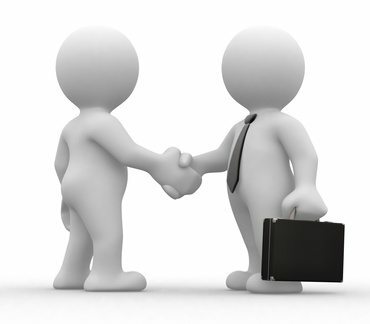 We are entering into the shift of digital marketing; i.e., to engage in one-to-one marketing. 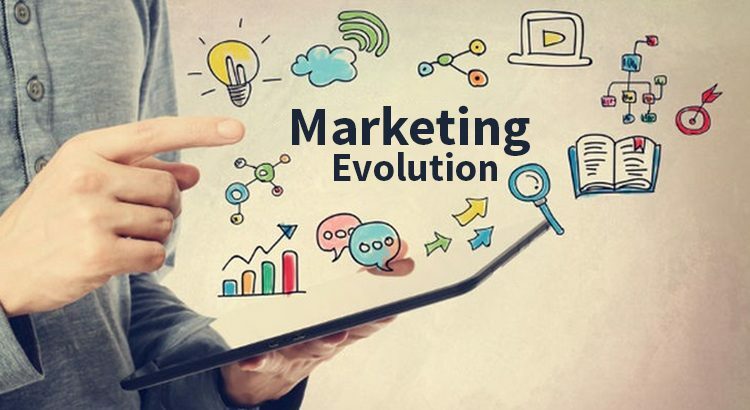 Undeniably, this is the evolutionary journey but having so much data of each customer, that’s one of the revolutionary steps a company a can take to connect with its customers’ on a personal level and on a single customer view. There’s no shortage of people that doesn’t understand the process of evolution. If the humans weren’t evolved, then there wouldn’t be any mega structures or science in the world at all. Moreover, we wouldn’t be here writing the blog and you wouldn’t be here reading it, sharing it and exploring things with us. One-to-one marketing is similar to it and if you understand the true value of evolution and how little things are the building block of an organism, then you understand the fundamental principle of the marketing genre and what you really need to understand to grow your digital empire. Remember that, in the marketing world, even a small lead, no matter how small it is, can help you beat your competition and can continue your marketing juggernaut on the path of success. It’s the marketing strategy in which a marketer uses collected data and does critical analysis to perform customer-centric solution with the help of technology. As we are rapidly doing advancement in the marketing technology, marketers and companies are better focusing on targeting individuals and increasing ROI many-folds. If we believe in the report published on HBR.org, the personalized market can increase your ROI seven to eight times. The more mature of your personalization, the more return you get on your investment. Simply put, even customized emails with receivers name on the subject have shown positive aspect in the marketing strategy, with 2 times more CTR. Moreover, this technique has helped companies to better target the audience by using various advanced tools to personalize every message that may look tempting to the users. Every great journey begins with the first step. Yes, you heard that many times. In this marketing tactic that journey begins with collecting useful data and information of your targeted audience. To uncover meaningful insights, you need sales, social and behavioral data. Marketing is all about collecting heaps of data and then skimming it to have most reliable information that acts as the pillar of your marketing campaign. If scientists have to prove the existing model of any physics branch obsolete, then they will need the current model’s data and how it defined the other technological improvement in the world and how the new model will work, given the same circumstances and elements. 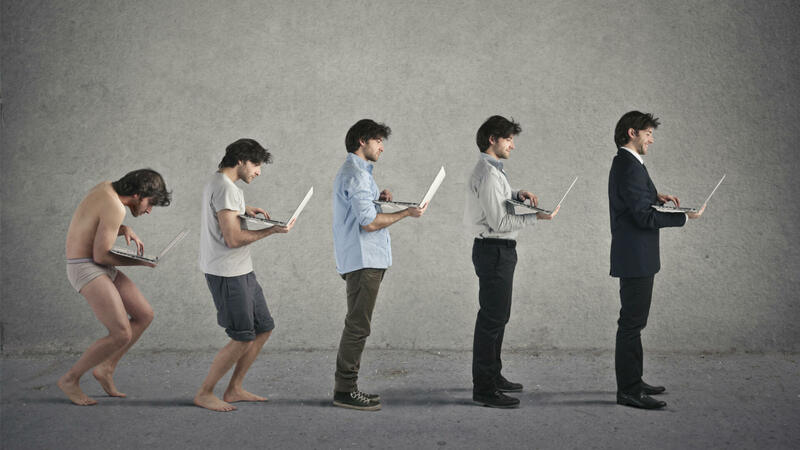 It took millions of years for life to get evolved as we know it today. It wasn’t a process at one go. Everything evolved slowly and gradually to have perfection. Nature doesn’t hurry in anything and does the work at its own pace. This can be a highly successful mantra for marketers who stay in hurry and want to have instant results. Take out from your mind that there’s an overnight success. There’s no such thing like that. Yes, there are many people who gained it, but you only saw a bit of their success. How they maintained their consistency demanded huge efforts and hard work – and many people who failed to perform after getting an instant success, are already lost in the abyss and no one remembers their name anymore. That’s the toughest thing about success. You need to perform, or you can go home. 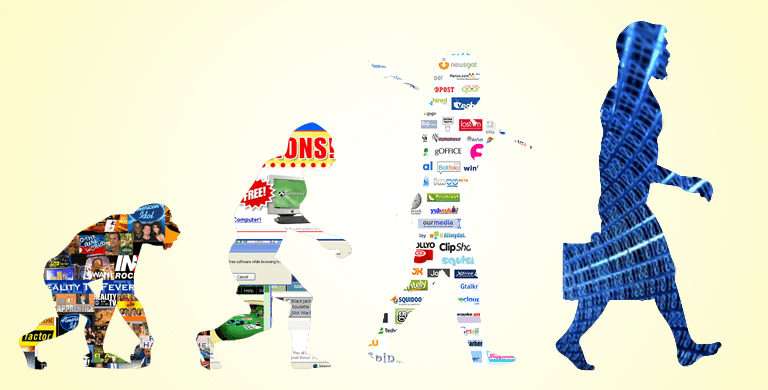 Your evolution begins with finding your customer base and market segment. The real evolution begins with analyzing the market. Other things are added later on, like details of targeted audience: their likes and preferences, their expectations, and how they like to get attended by the business are the process of business evolution. Doing personalized marketing isn’t tough if you consider the following tactics and infuse it in your marketing strategy for better growth. It’s the best technique to find what things your audience is taking at first hand. In layman’s term, they are known as essentially sponsored search engine results and produce good ROI if run after proper marketing analysis. 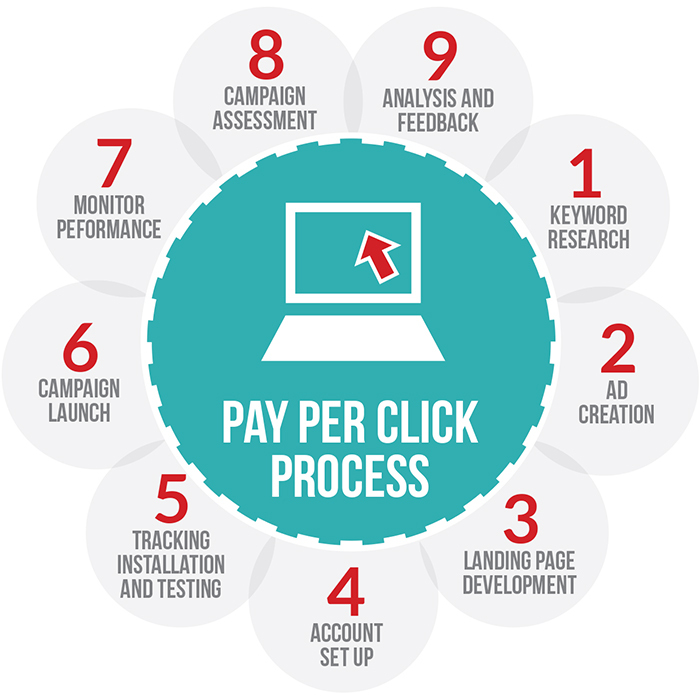 Moreover, PPC campaign tells you what is working and what doesn’t, allowing you to change your strategy to find the real-time insights and behavior of your audience. The data will be useful in accelerating your marketing personalization. Have you visited a website and shortly bounced to another website, but continued to saw the site’s ads at other places? 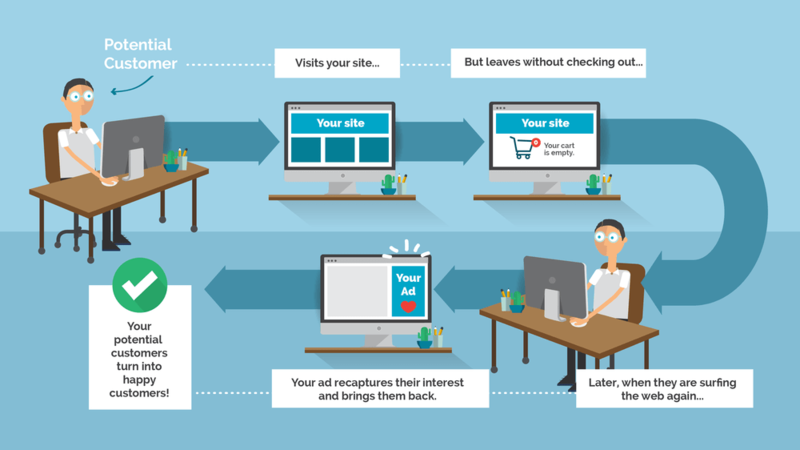 Those display ads are targeted ads and are a quite common technique used by marketing agencies to keep influencing and reminding the user about the website existence and how the CTA is still pending. Many eCommerce websites are heavily relying on this technique and they are even covering social media accounts where you see ads of the product that you viewed, but didn’t purchase, or done card abandonments. Display ads are highly effective technique, but to use it effectively is a completely new story. Amazon has shown how to personalize the revisits on the website. It effectively shows you the last products that you were viewing on the website, also recommends product based on your user details that the website has collected during your website stay and what kind of products you have viewed in that duration. The Amazon team works on its algorithms that would provide an unforgettable experience and exemplify the shopping experience.